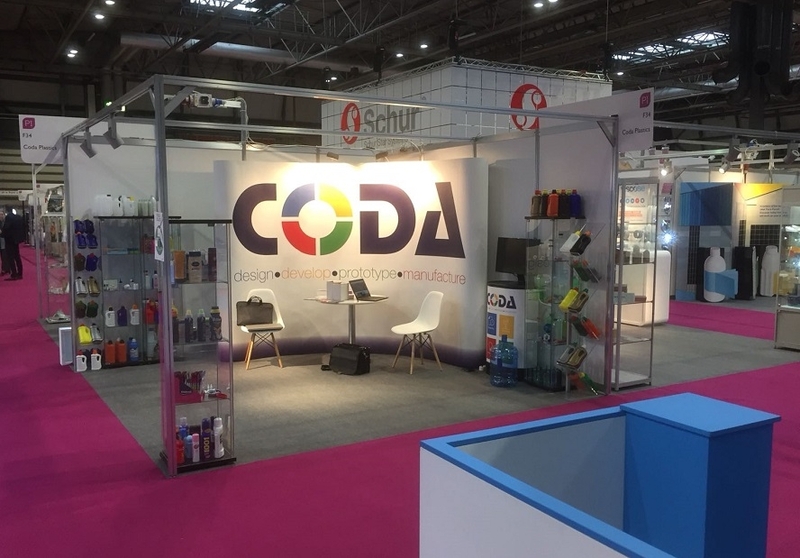 Last week the Birmingham NEC played host to the UK’s biggest packaging and trade expo, where we joined thousands of industry insiders to discuss and share ideas for the future of packaging. For the fourth year in a row we took our latest and greatest products to share with our peers, customers and packaging fans! Last week’s extreme weather didn’t put us off, luckily we left Norfolk before the worst of the snow fell and made it safely to Birmingham. However the snow and stormy weather followed us West across the midlands and made it difficult for guests to attend, with perhaps a third of the usual numbers on day two of the event. Despite it being much quieter on day two, we had a fantastic time at the showcase and made some exciting leads with new clients, customers and partners. We’ll be following up with our new contacts this week and we look forward to the new projects that are in the pipeline! Many thanks to all who braved the weather to attend the show and visited our stand, and many thanks too to EasyFairs for putting on yet another tremendous show. Keep up to date with our latest news and products on Twitter and LinkedIn.